A new video essay looks at how the works of 18th century artists influenced the aesthetic of Stanley Kubrick's masterpiece. Arguably Stanley Kubrick's finest achievement, Barry Lyndon returns to UK cinemas this July 29th. 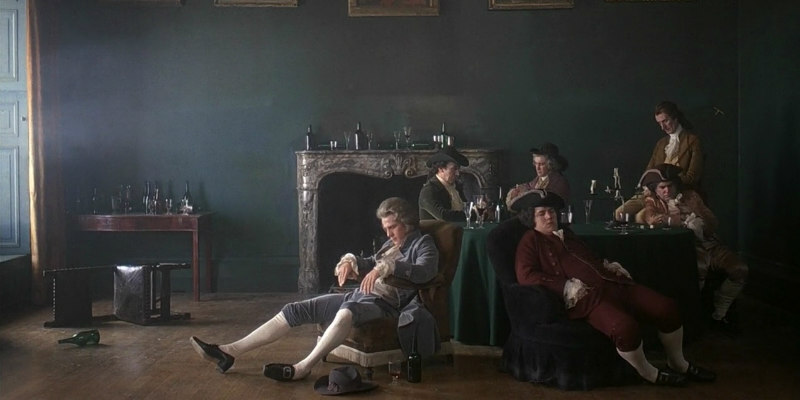 This video essay from the British Film Institute takes a look at how the director was inspired by the art of the 18th century to create one of the 20th century's greatest works of visual art.